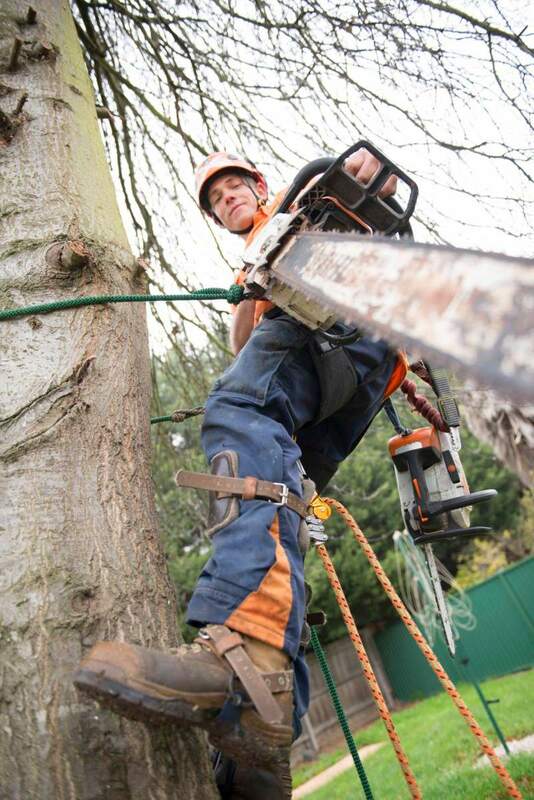 Our qualified arborists have 20 years’ professional experience in tree and hedge care and removals, servicing northern Melbourne and surrounding parts of Victoria. At great heights or in small spaces, we have the best reputation for safety, efficiency and excellence. Why should you choose an arborist?